Can’t do without it, not in any season; sunglasses are an essential part our everyday look. Creating a dynamic look becomes easier with an appropriate selection of shades, in line with trend and style. The collection must match well with your personal style and so investing in a trendy range of sunglasses is more or less needed. Let’s narrow down to major eye wear trends in 2018. Covering the most followed color palates, designs and shapes that made a comeback this season is described below. It takes one right pair of cat eyes frame to transform a simple look to a trendy look. Precisely a very modish design, cat-eyes attract every passerby. These indicate a bold, fancy and trend inclined personality. So choose the right colors and patterns to suit your distinct self. Sunglass doesn’t always have to be shaded, because transparent frames work their relaxed magic just seamlessly. They go with every dress, at every event, making it one of the most desirable additions to the collection. 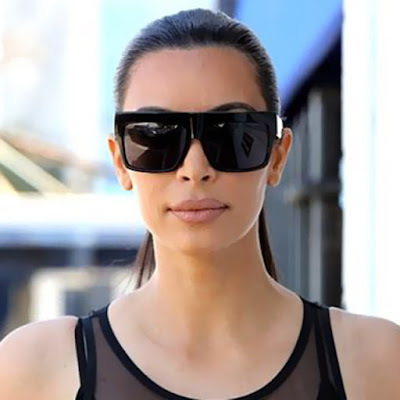 These kind of sunglasses are available at fashion sunglasses wholesale website. Color with a bang! Gradients keep the trend going robust and vibrant. A flattering way flaunt a confident look, gradient shades are a perfect accessory for summers. Fun and useful, gradient lenses work with cool hints of colors. Trend and a chic necessity to suit every outfit, round aviators never go out of fashion. 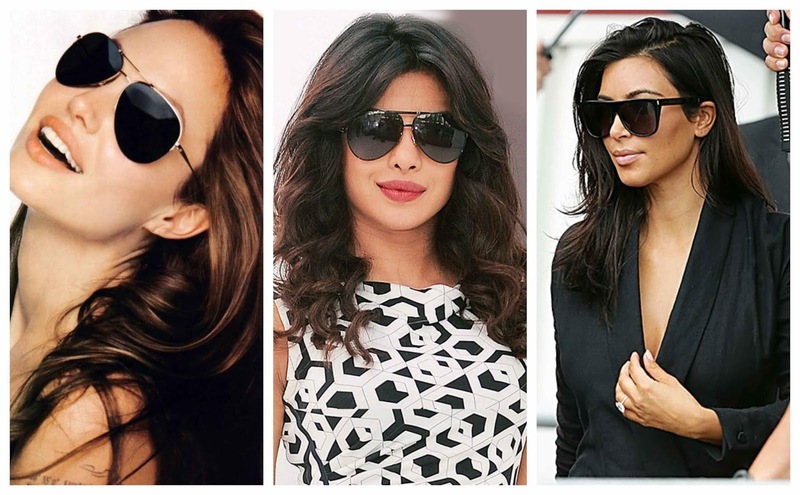 Celebrities have been spotted donning a versatile look with these round frames. Available in distinct shapes and lens colors, rest assured round aviators will only boost your personality. Laid back yet poised, wayfarers have been one of the most popular choices for a long time. Indeed a must in your collection, reflective wayfarers accentuate even an under-dressed style in an instant. You may also like, post on Must buy Sunglasses for Indian Women. An enhancer and a suitable match for any face shape, oversized sunglasses help you to stand out from other eyewear shapes. Oversized frames impart a bold look which has been seen best matching with Denims. 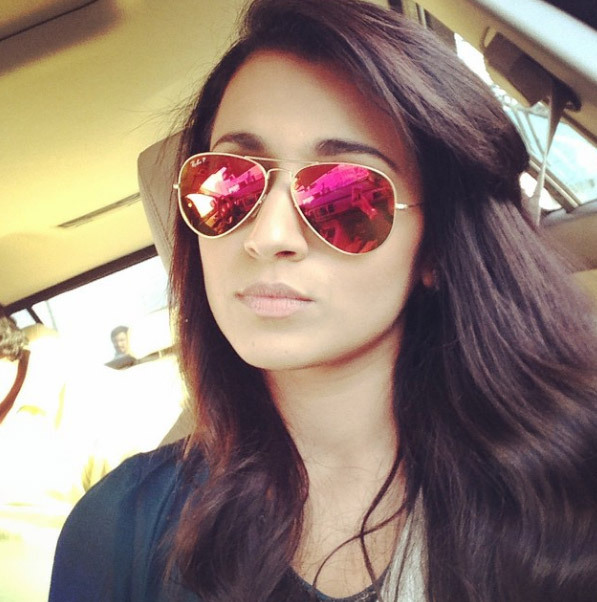 A go-to choice for an urbane appearance, reflective aviators is a great pick for summers. Formal and informal outfits, they go too well with both. Show off an edgy look in every season with these structured square frames. Square sunglasses are classy and ooze with a sophisticated taste in trend. Essentially a needed pair of shades, carry these with denim wears and street style looks. 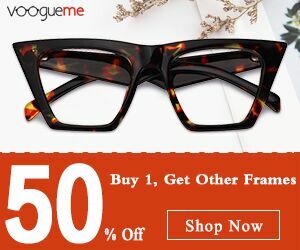 Always check the price at websites that offer wholesale fashion glasses before buying the one of your choice.